First Lines (due to be released first quarter 2019). 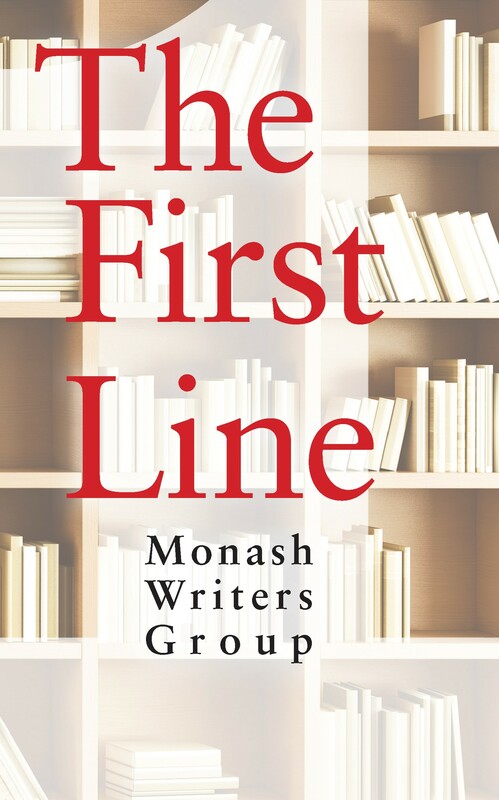 This collection of short stories was written by the members of the Monash Writers Group. To create their story, each member took the first line from one of their favourite stories and used it as the start of a new tale.